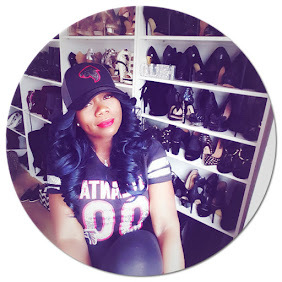 I LIVE to see what designer and retailer will collaborate next!! 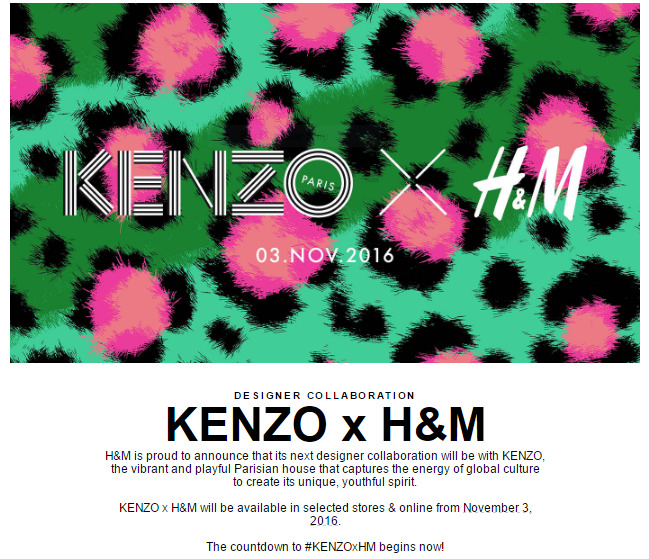 Excited to see that Kenzo x H&M are up next. Goodness know, we cannot forget the last M&M mass hysteria that was #HMBalmainNation. Pieces are expected to hit stores November 3, 2016.